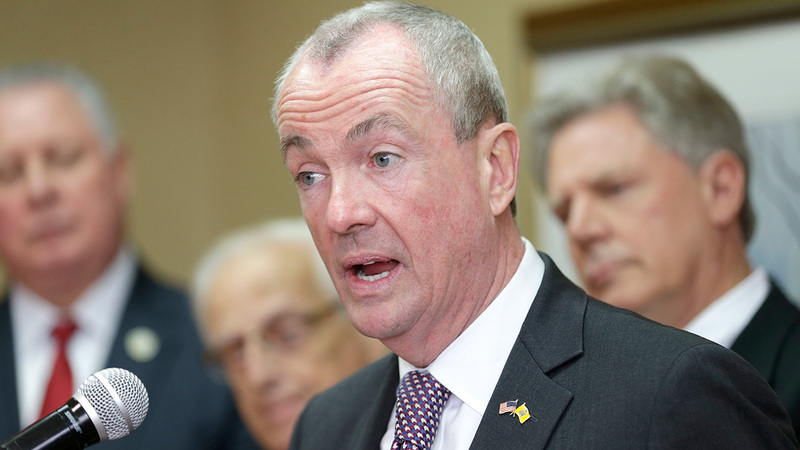 NEW JERSEY (WABC) -- New Jersey's Governor-Elect Phil Murphy heads to Puerto Rico Friday, leading a delegation to survey ongoing recovery efforts from Hurricane Maria. Murphy will survey first-hand the devastation and recovery efforts on the island in the wake of Hurricane Maria which made landfall on September 20. Murphy says hundreds of thousands of New Jerseyans have family in Puerto Rico, and he intends to send a clear message that the state has not forgotten the people of devastated island.